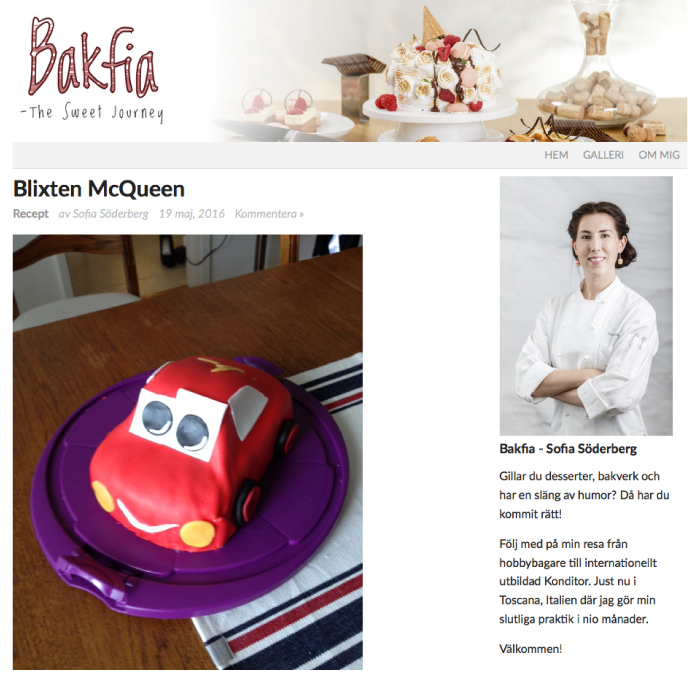 Swedish pastry chef Sofia Söderberg wished for a stylish and easy-to-update blog. She started as an amateur chef, and now she is internationally educated and works in a top restaurant in Tuscany, Italy. We used WordPress for the blog, with a minimalistic and clean design theme that gave the pastry creations all the attention! Sofia Söderberg is a famous blogger among her interest group, and she is writing weekly and sometimes daily updates.